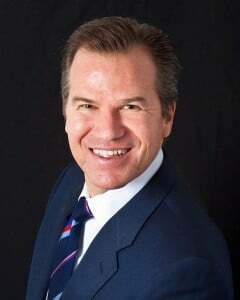 It is with much satisfaction that we continue to serve clients injured throughout the United States and the world. We remain committed to delivering our unwavering service to your representation as an injured victim. A coworker recommended me to Mr. Mermell and the firm of Gillis, Mermell & Pacheco for my Defense Base Act case. I felt protected right from the start of my case. My medical situation was their priority and they took care of me both during the case and with a settlement that will cover my future medical needs. 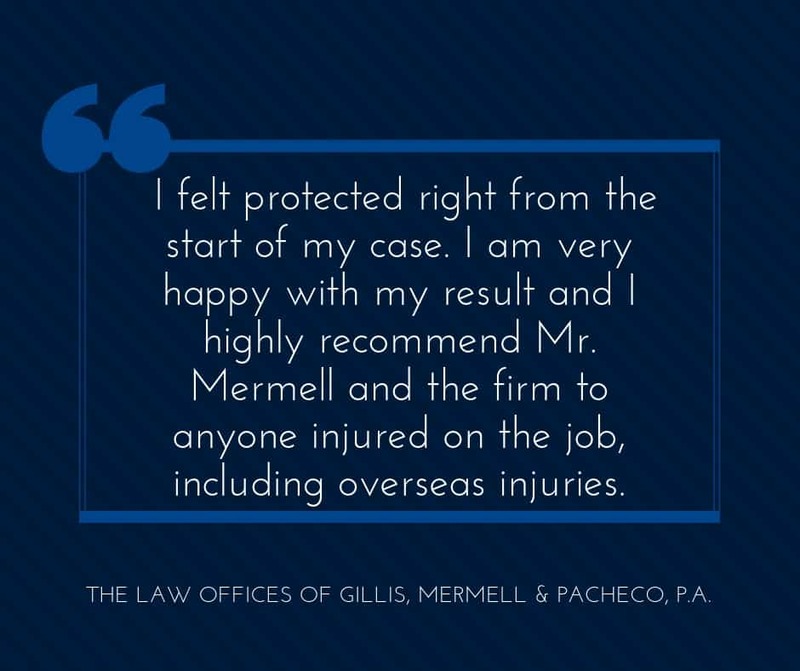 I am very happy with my result and I highly recommend Mr. Mermell and the firm to anyone injured on the job, including overseas injuries.